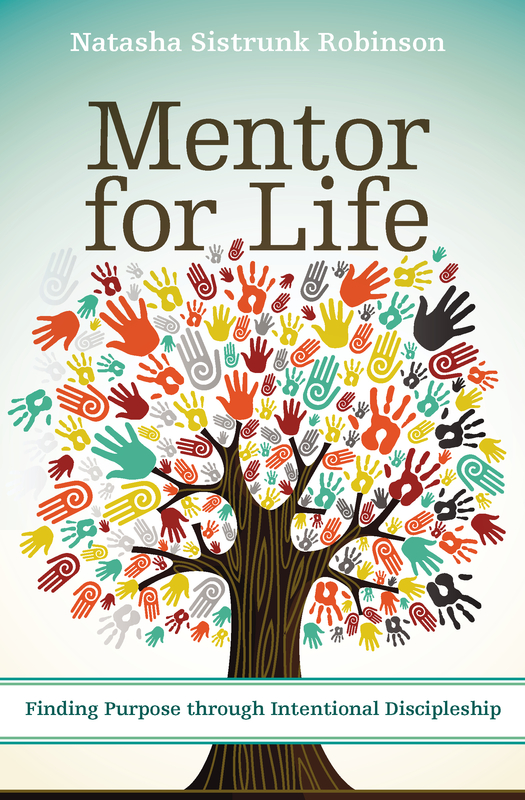 This book intimately reveals my life, faith, and leadership journey. I’m telling my story, in my way, along side Moses and the exodus narrative. The journey of one of us is the journey of all of us. In these pages we are drawn into the journey of a young African American girl from South Carolina to the United States Naval Academy and then into a calling as a speaker, mentor, writer, and teacher. Intertwined with Natasha Sistrunk Robinson’s story is the story of Moses, a young leader who was born into a marginalized people group, resisted injustices of Pharaoh, denied the power of Egypt, and trusted God even when he did not fully understand or know where he was going. Along the way we courageously explore the spiritual and physical tensions of truth-telling, character and leadership development, and bridge building across racial/ethnic, socioeconomic, and gender lines. You are invited to bring along your story as well – to discover your own identity, explore your truth-revealing moments, to live unafraid, and to gain a deeper sense of purpose. The official release date is: October 9, 2018. The book will be available on Amazon and other online outlets very soon, but you can PRE-ORDER NOW through my publisher’s website. Get a copy for you and your friends! I’m going on the road and want to see you soon! 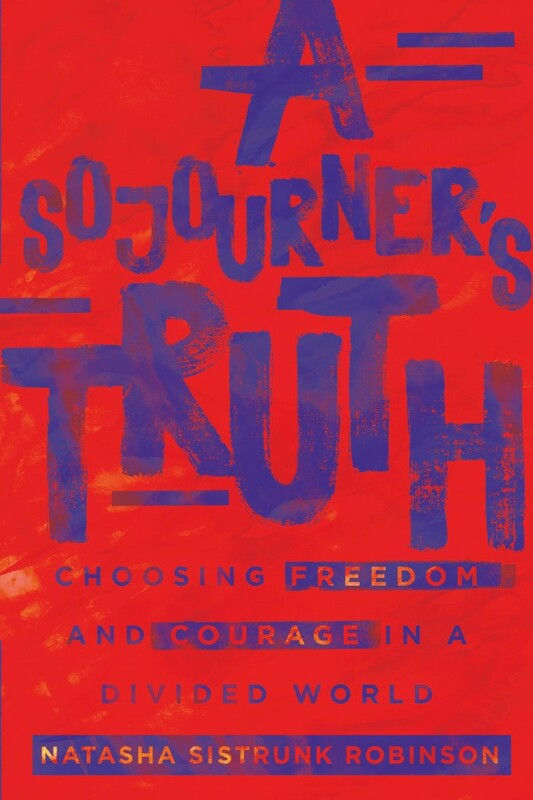 The “A Sojourner’s Truth” book tour will run from October 2018 through March 2019 (Hello Black History and Women’s History Months)! It will be full of celebration, truth-telling, intimate conversations, songs, laughter and tears, and maybe we can fit some dancing and good eats in along the way. So far, the cities of Washington DC, Atlanta and Chicago are in the works, along with several stops in North Carolina. If you would like for me to visit your neck of the words (as we say in the Carolinas), then please review my Speaking Quest page and have the proper authorities submit the form for review. If you want to be among the first to celebrate and get your hands on the book, then I invite you to join me at “The Call & Response” Conference: The Past, Present, and Future of Black Christians in America on October 4-6 2018 in Rochester, NY. I am hosting this conference with several friends, and during the conference, I will also host a private (limited spacing available) “Live Your Truth: Mind, Body, and Soul” Ladies luncheon with some special friends and guests. This event will only be able to women who register to attend the conference. Come on, take a girl trip. Find out more about the conference and register today through the official conference website. Thank you for being on the journey with me. I appreciate your prayers and support and look forward to seeing you soon. Congrats! This sounds amazing, Natasha and I pray that God will bless your writing, speaking and sharing of His story. Thank you so much, Marva! Cheering you on every step of the way, sister!